Hello everyone. 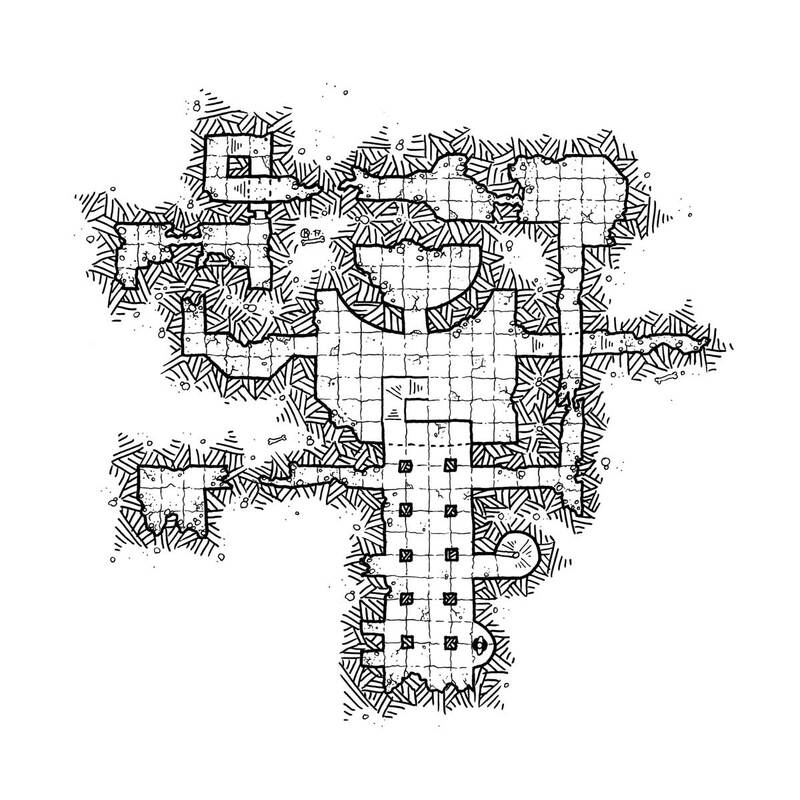 Today I propose to you a dead end level, perhaps a temple or a crypt severely damaged. Don’t forget that you can find all levels and compatible entries in the Modular Dungeon category. Obiouvesly the Modular Dungeon can be used with any fantasty RPG.